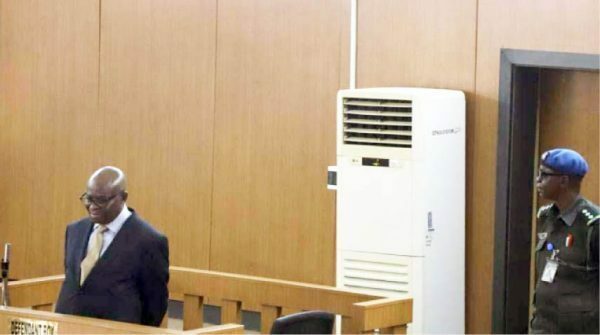 FORMER Peruvian president Alan Garcia has died in a Lima hospital after he shot himself in the head to avoid the humiliation of being arrested and prosecuted in connection with a bribery scandal while he was in office. 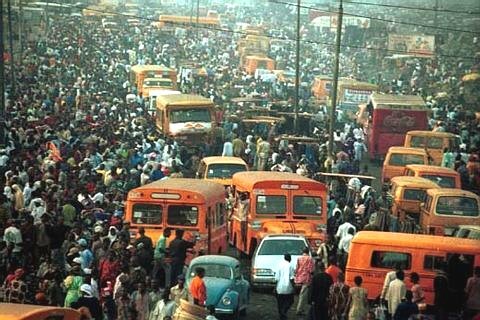 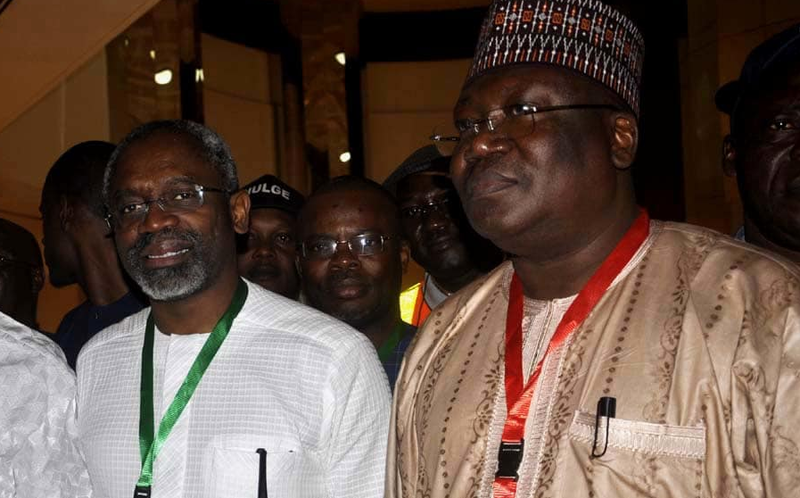 FEDERAL government ministers have agreed to loan Lagos State $20m to enable it implement its strategic transportation plan that will involve introducing an urban mass transit network to cope with the choking city. 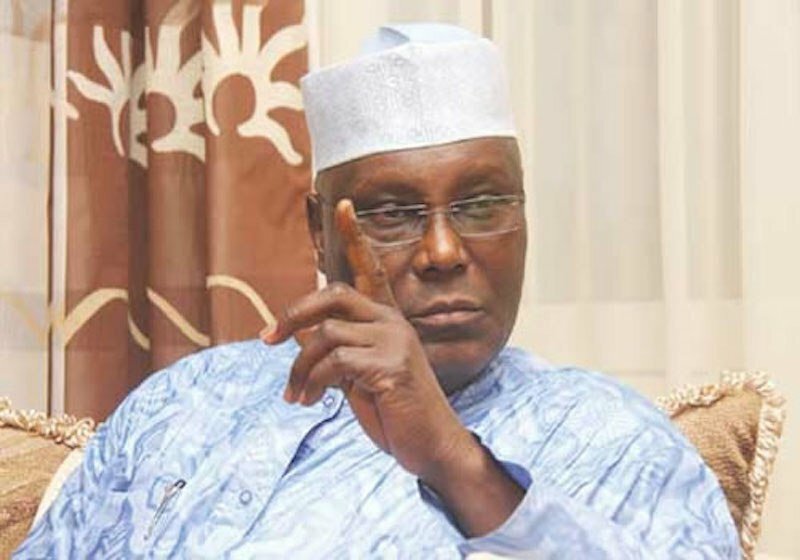 JUSTICE Walter Onnoghen has been found guilty of false asset declaration by the Code of Conduct Tribunal (CCT) and officially removed from office as the chief justice of Nigeria (CJN) and chairman of the National Judicial Council (NJC). 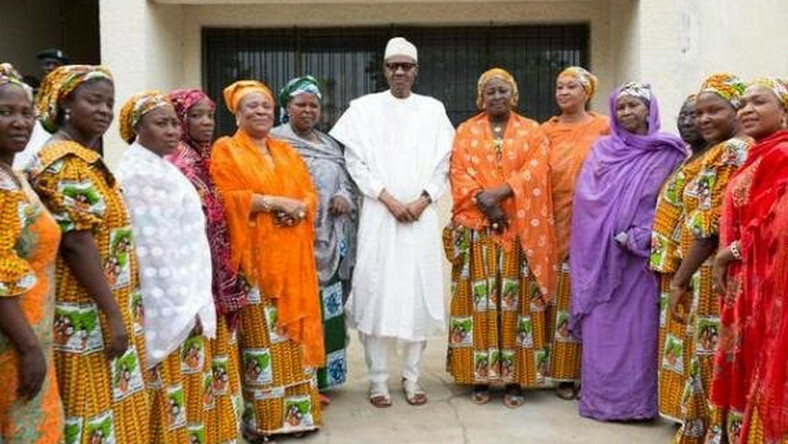 PRESIDENT Muhammadu Buhari has been challenged by the Coalition for the Inclusion of Women in Governance (CIWG) to make sure that at least 50% of all his appointees during his second term in office are female. 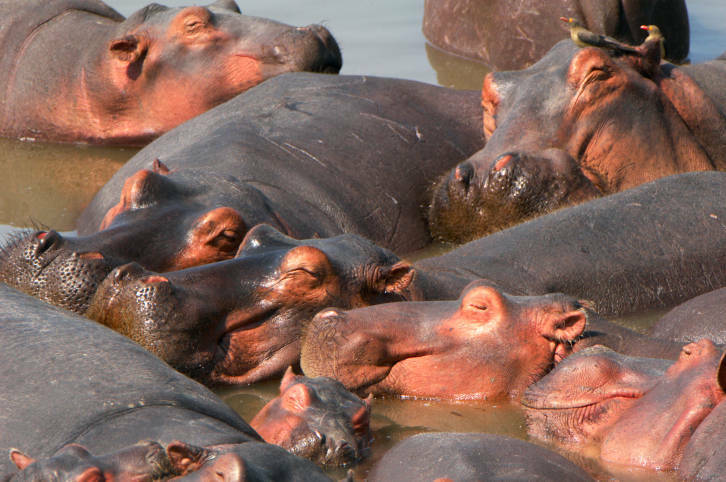 GOMBE State government has announced plans to establish a hippopotamus colony at Dadin Kowa under an ambitious wildlife protection programme aimed at saving the animals from extinction and combating the threat they currently pose to fishermen. 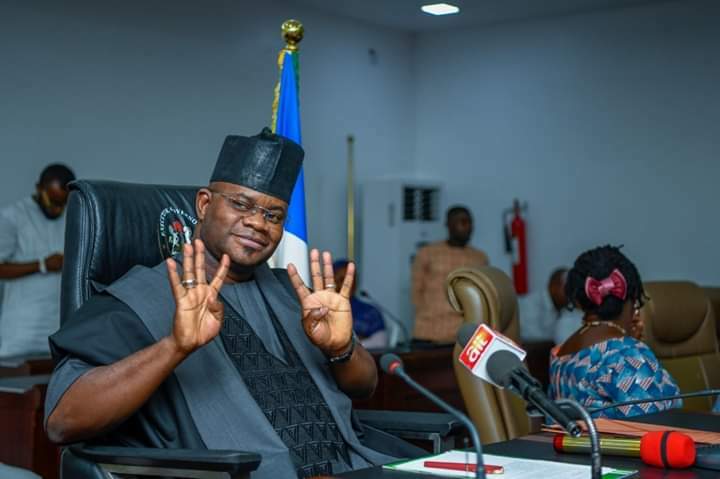 KOGI State's Governor Yahaya Bello has officially launched his bid for a second term in response to the decision by the Independent National Electoral Commission (Inec) to hold gubernatorial elections on November 2.